Welcome to Mountain Valley Lumber, your choice supplier of log and timber products! 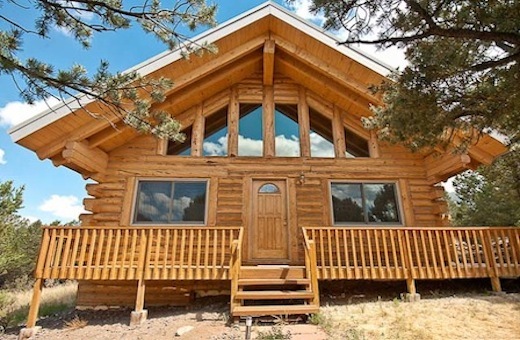 We are an experienced environmentally oriented company, supplying specialty wood products, and have been building everything from Sheds to Luxury Custom Log Homes for over 30 years. Wood Utilization, Product Diversity and Customer Satisfaction are the three building blocks that have shaped who we are. CALL US TODAY, nothing makes us happier than to help you! The array of possibilities is great when you have options such as Tack Sheds, Storage Sheds, Loafing Sheds, and even Greenhouses to suit your needs. Professional quality ready for delivery! Our Cottages can be erected on just about any foundation, and can be ready to enjoy in a matter of days. 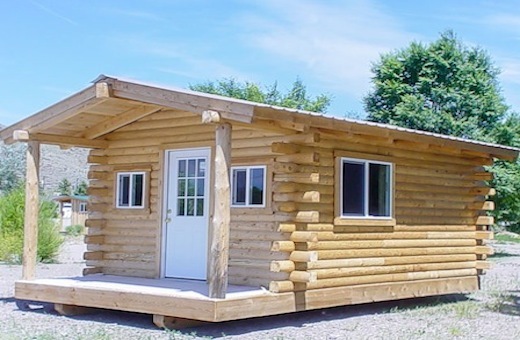 Sizes range from 12'x16' Camper Cabins, to a 20'x32' Cottage with an upstairs sleeping loft. 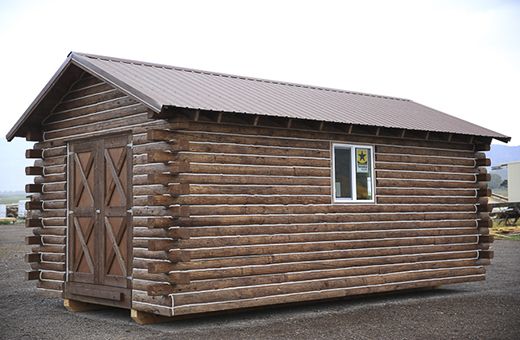 We use either hand peeled or D-Logs to build cabins to your specifications. All necessary materials can be included in a kit or we can deliver a ready to move into product at a specified location! 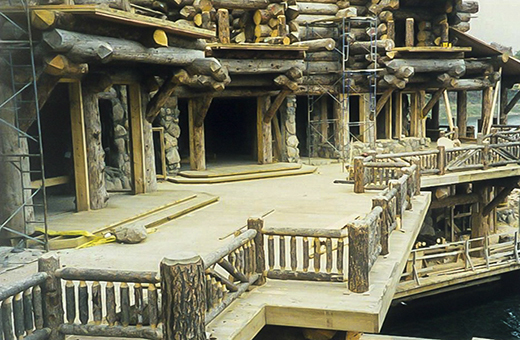 We will go the extra mile to create that Grand Log Home/Lodge you've been dreaming about. Our profiled products meet high grading standards while maintaining great finish & look characteristics. We go the extra mile do cut our logs to your specifications, be it a 50 ft Log or a U-Log. With Mountain Valley Lumber, the sky is the limit! Our bags of animal bedding contain 8.4cuft of shavings, which are made from aspen and pine trees compressed into 3cuft bags. Copyright © 2013 Mountain Valley Lumber Co. Inc., All rights reserved.